Buckingham Palace, Stonehenge, The British Isles is a land of history, great pubs, and tradition meets technology. 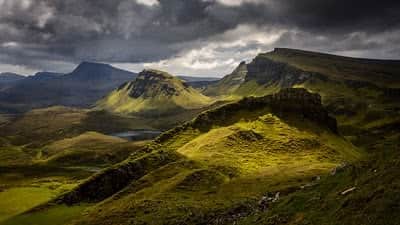 Explore the sublime wilderness of Scotland’s highlands, discover the distinct flavours of British food and ale, and visit the many castles and lochs that the British Isles has to offer. 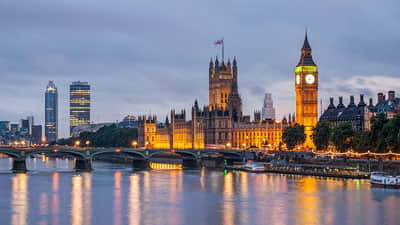 From cosmopolitan London to the medieval city of Edinburgh, the British Isles pack a powerful variety of culture and cuisine. The UK has long been known as a seafaring nation, and chartering around the British Isles allows you to moor off beautiful, remote spots. Discover secret coves and bays along Scotland’s west coast all the way to the North in Inverness. Visit the birthplace of Shakespeare, explore Edinburgh castle and step into the past at the ancient stone circle of Stonehenge. 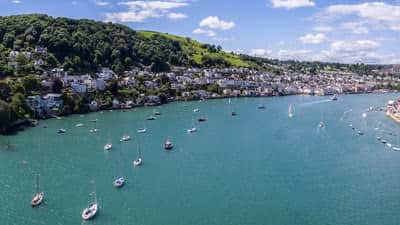 The best time to visit the British Isles is in Summer, from June to September when the weather is dry and warm (for the most part).